At Clarkehouse we love to help leaders grow and partner with great organizations to assist in making their visions come to life. We offer an array of services to include onsite seminars, online courses, and life/leadership coaching. You will also find Pastor Clarke's most recent book, CDs, and DVDs in our store. 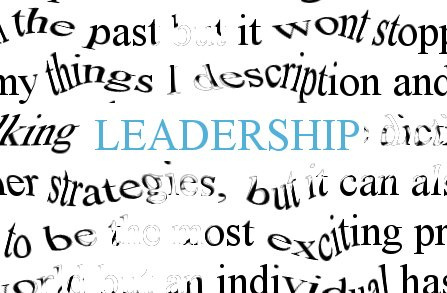 Click on the links within the Leadership category to see what we have to offer to empower you and your team to enjoy the journey and make improvement happen.